We warmly welcome traditional and therapeutic riders to our beautiful farm! 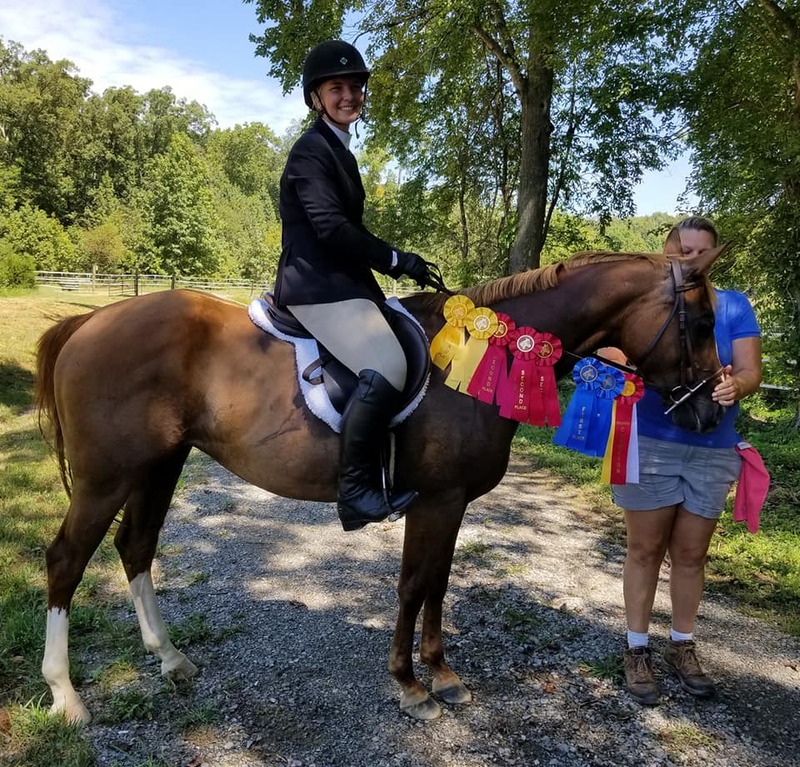 Located in Eastern Powhatan just outside Richmond Virginia our modern and fully equipped facility is happy to offer everything from eventing and hunter jumper lessons to therapeutic riding. Energize your mind, body and soul with a visit to our welcoming and inclusive farm. At Mesa Vista you will acquire new riding skills or simply will have a chance to relax in a good atmosphere. The program is taught by experienced staff and caters to all riding abilities, from beginners to advanced. Come celebrate your child’s big day out at Mesa Vista. Activities are catered to each group and can include crafts, and pony rides! Our qualified instructors are available 7 days a week for one to one and group tuition. Our experienced staff and horses can cater for riders ranging from beginners to advanced, and for those wanting to specialize in hunter jumper or eventing. We also offer therapeutic riding lessons with our dedicated stall and gentle horses. Hunter, Jumper, Eventing lessons for all ages and skills levels. A five lesson punch card is available for $175. Therapeutic lessons are great for improving balance, focus and general well being of both children and adults. Call for details. Private lesson in selected discipline. A five lesson punch card is available for $250. Come celebrate your child’s special day here at Mesa Vista! Activities can include crafts, games and riding. Prices start at $200. Call for more details.